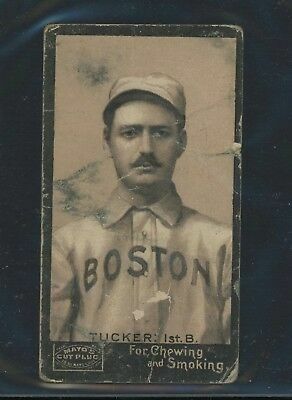 1895 Tucker (Boston) Mayo Cut Plug tobacco card. Ungraded. Extremely tough to find.